How can you tell if your dog is happy? 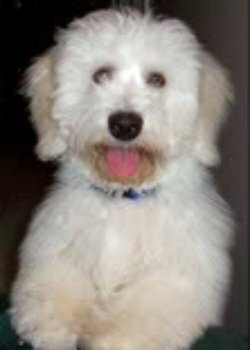 Is your Coton de Tulear exhibiting happy dog behavior? The Coton dog has been referred to as the anti-stress dog because of its fun loving happy personality. 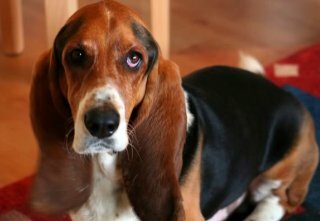 How can you actually tell if your dog is happy? Most happy dogs will actually look happy. It sometimes appears as if the dog is actually smiling. Some breeds are happier looking than others, though, so you have to know what happy looks like for your dog. A basset hound won’t give off the same happiness vibe as a Coton de Tulear. After a while you will certainly be able to determine the happiness quotient for your dog and should recognize immediately when something’s wrong. If your dog is usually crazy happy to see you when you get home and he barely picks up his head to acknowledge you, it’s time to investigate. If your dog is a healthy eater and he starts picking at his food, that too is a sign. Dogs aren’t that complicated so if you’re tuned in to your dog it should be easy to see his happy dog behavior.